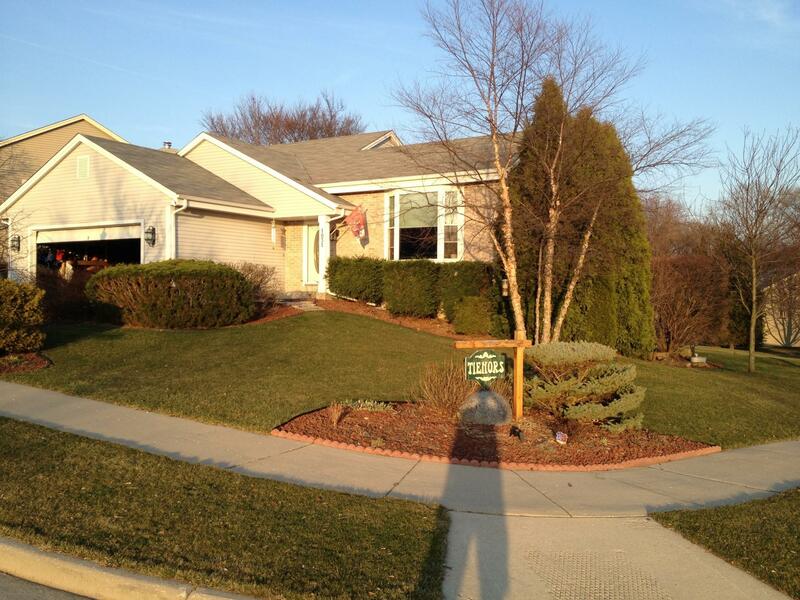 Newly upgraded , spacious 3 bedroom, 2 bath tri-level home located in a quiet subdivision. Large living and family rooms for plenty of entertaining as well as gas fireplace for those quiet cozy nights. Fully finished exposed lower level including wet bar with granite bar top, full fridge as well as brand new pool table, accent lighting and built in surround sound. Master bath with dual copper sink vanity. and large linen closet attached to large master bedroom with custom gray pallet accent wall and large walk-in closet also with custom made shelving. Beautiful landscaping including a 16x12 foot koi pond surrounded by plenty of colorful perennials . Brand new wrap around deck and roof just done this fall. All windows replaced by Champion and included lifetime warranty.